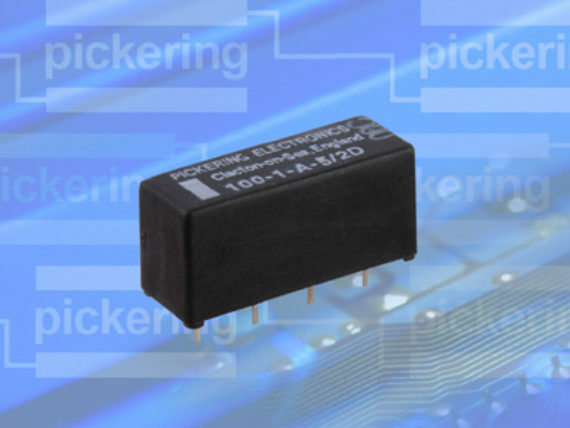 Pickering’s Series 100 and 101 have internal thermal EMF levels as low as 1 microvolt for single pole types or even lower for two pole types used for differential switching, where there can be some cancellation of the thermal EMF voltages from the two switches. We understand that choosing the right Reed Relay for your application can be daunting. If you are unsure which Reed Relay will best suit your product, please do not hesitate to contact us. Our technical experts will be happy to assist you in any queries you may have regarding Reed Relays. 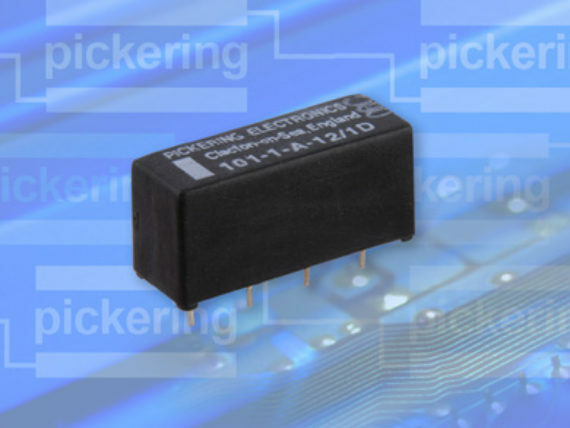 The Pickering Series 100 is a complete range of Single-in- Line (SIL) reed relays primarily intended for direct drive from 4000B CMOS or similar low current sources. They feature a very low level of thermal EMF. 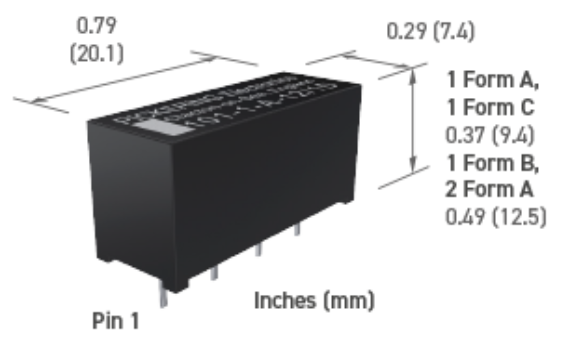 The Series 101 have very high coil resistances. 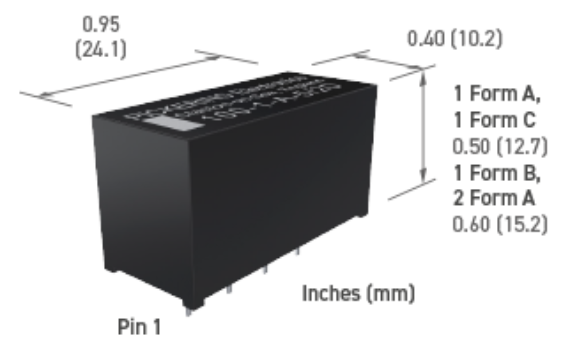 5 Volt dry versions may be driven directly from 74HC or 74HCT logic without the need for additional drivers. 74HC logic will drive up to 4mA at 5 Volts, therefore a coil resistance of 1600 ohms is desirable to avoid running the IC at its maximum rating.